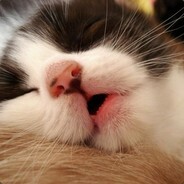 29993/33000 1.193 games bought on Steam. 1.223 games listed on AStats. 161 achievements from removed games. 26,2 hours played last 2 weeks.